Get San Diego service from a global company. As the #1 selling Hot Tub in the world, Hot Spring Spas provide the ultimate relaxation experience. Each hot tub is custom built with the highest level of craftsmanship, ensuring ease of operation and long-term liability for years to come. 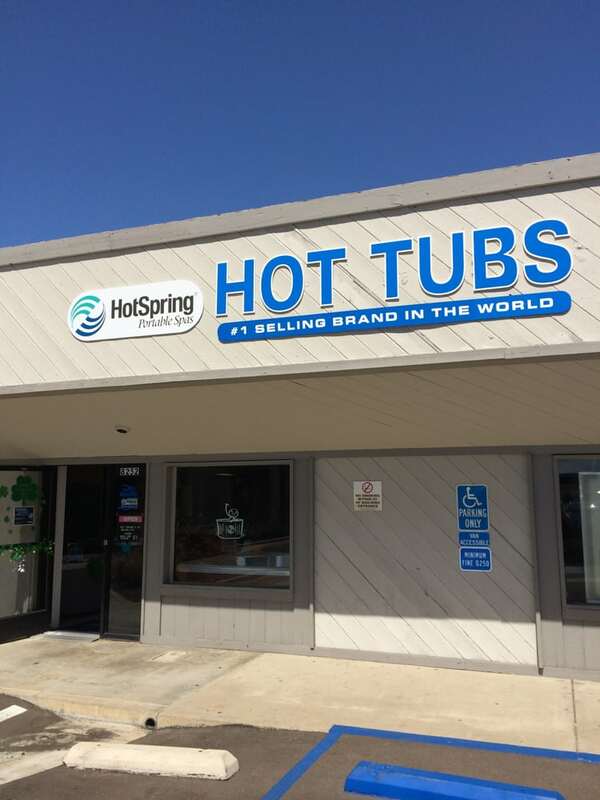 As an authorized service dealer for Hot Spring and Caldera Spas, we offer factory parts with a full warranty. Our Family has Proudly been serving Hot Tub customers in San Diego county since 1976. Let us show you why we’re the clear choice when it comes to relaxation.